Nearly absentee residential property management company for sale in Southwest Riverside County. 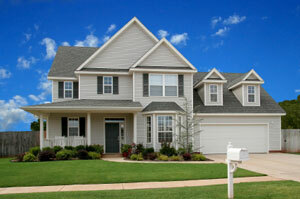 Well diversified portfolio consisting of single family homes. Company is primarily staff run with the owner only spending 5 – 10 hours per week in the business. Company is well established and revenue has been very consistent. Buyer must possess or be able to obtain a real estate broker license. Seller is retiring and will provide training. This opportunity will sell fast! Please contact listing agent, Sean Seaman, immediately for more details. (858) 472-3297.